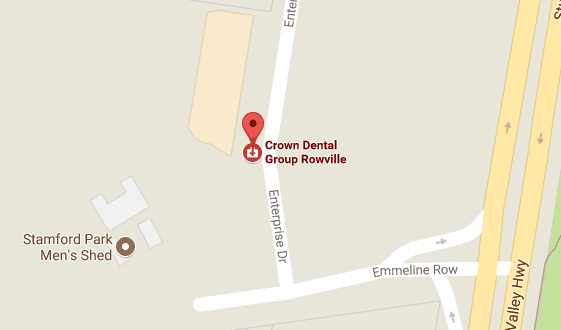 Crown Dental Group offers you the latest in modern dentistry with state-of-the-art equipment to make the procedure comfortable and easy for you. Save yourself from dental pain and tooth extraction with safe, gentle root canal therapy. With little or no discomfort, root canals can last a lifetime. We use the latest, strongest and fastest acting local anaesthetics to make your treatment as pain-free as possible. We are very experienced at providing anxious patients with a calm and gentle dental experience. We understand that for some people a visit to the dentist can be a serious mental and emotional challenge, and we are committed to helping everyone who visits our practice to have a comfortable experience that involves as little pain as virtually possible. Our experienced dentists will identify if you’re a candidate for root canal therapy after a thorough check. A root canal treatment removes any infected material in the tooth and replaces it with a dental filling over the course of 2-3 appointments. The area will be cleaned and sealed before the filling is applied. Routine checkups are extremely important after receiving root canal treatment, allowing us to make sure that there are no further problems and save your tooth and smile. Just remember, the tooth without its nerve is susceptible to developing cavities, which may lead to root canal failure. Therefore, visiting your dentist regularly for routine checkups is required and is crucial to saving your tooth and your smile. Use your insurance coverage to get the high-quality dental care you need to improve your oral health. Book your appointment with us today!